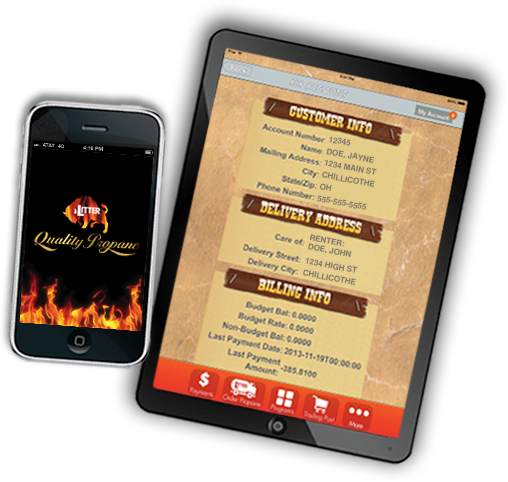 LQP News and Special Offers! 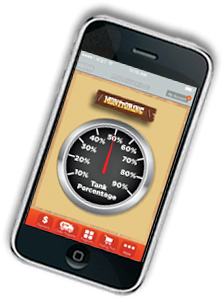 The app will also lead you to fun games available to everyone. Join the adventure with Buster Buffalo and his sidekick Duke in their game, Buffalo Chips! Choose your character, and try to catch 10 Buffalo Chips before the time runs out! Tap the arrows to move left or right. Tap the "Whoa!" button to stop. Hurry, each level you reach, you have less time to catch the chips! What will your high-score be? The adventures continue with Buster & Duke’s new game, Whack-A-Prairie Dog! Those dang prairie dogs are up to their tricks again! Help the duo catch the crazy critters before they duck back into their holes. Tap the screen to Whack the Prairie Dogs! The more you hit, the better your score! 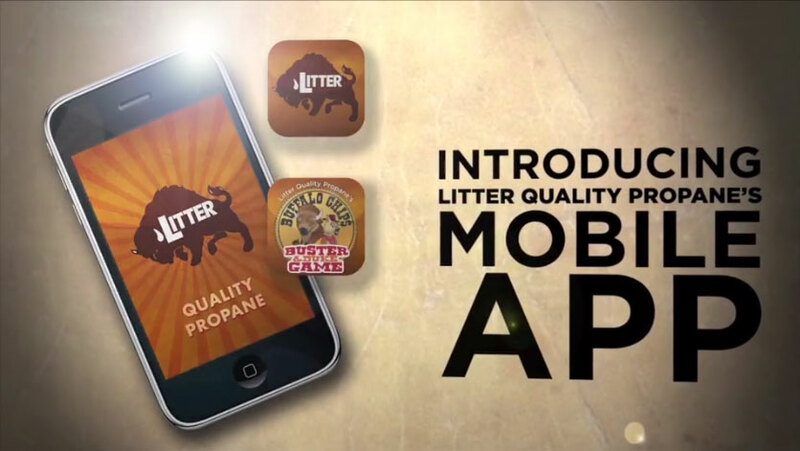 Don’t forget to share your high scores on the Litter Propane Facebook page!